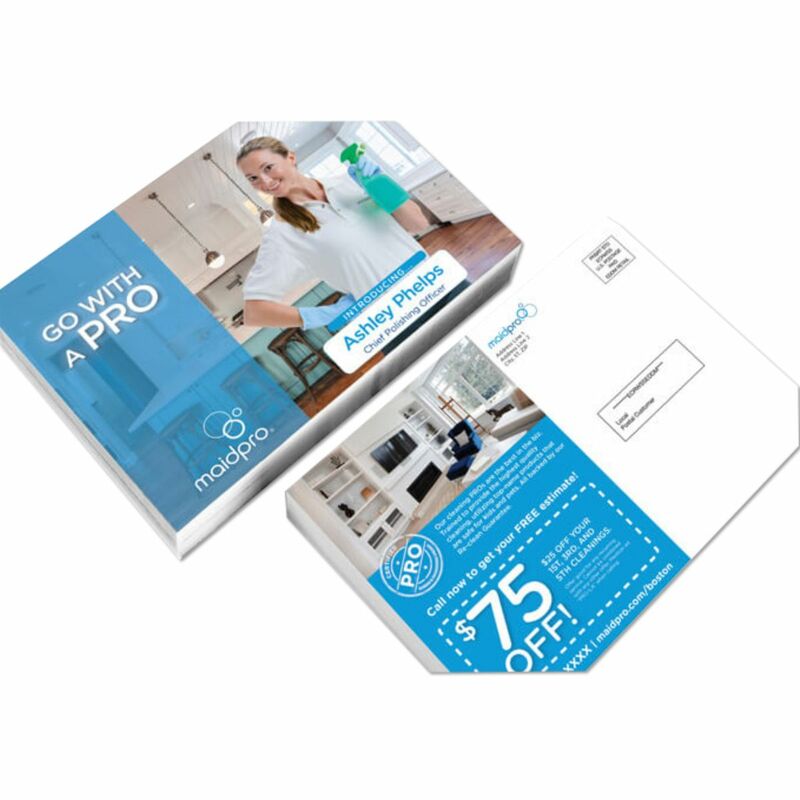 EDDM or Every Door Direct Mail is great way to reach customers, especially local customers. 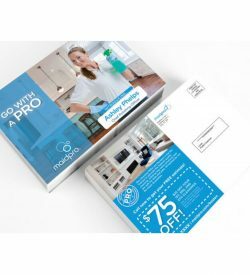 Use EDDM to target customers and spread your business ads in your neighborhoods, and your mailing goes straight into the mailbox and hands of your targeted prospects. 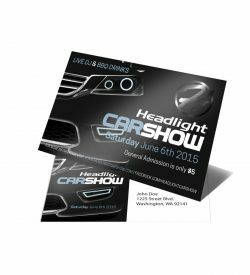 EDDM is also a cost effective ad; and best of all, through EDDM you can include coupons, event calendars, menus, store maps, and more in order to bring customers to your business’ door. With so much flexibility with our EDDM offers in sizes and coating or finish, which makes it ideal for any types of content, from a short sales announcement to a detailed product introduction, you can customize your EDDM campaign to fit your budget and advertisement plan. 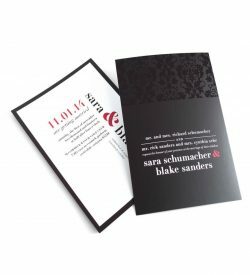 You can choose from a variety of items or formats such as calendars, maps, or other promotional materials. One of the best things about EDDM is that you don’t need a mailing list since the post office do the mailing or distribution for you. Think about saving money on buying a mailing list. 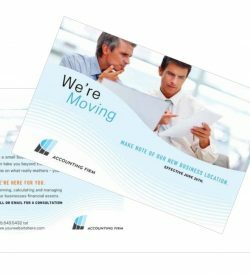 Typically, businesses would have to purchase a mailing list with addresses and contact information to neighborhood homes. However, EDDM is handled by the post office or mail carrier who takes your ad to every household along a specific route without the need for their respective addresses. You can focus on getting your ad out to the entire community and into the hands of consumers more effectively. Simply select your carrier routes, the dropping date, and the postal service will do the delivery.